Entry fee: 2-6 Euro (estimate). Blue Lions aka Myles Broscoe plays a world record guitar for Aids Wolf. 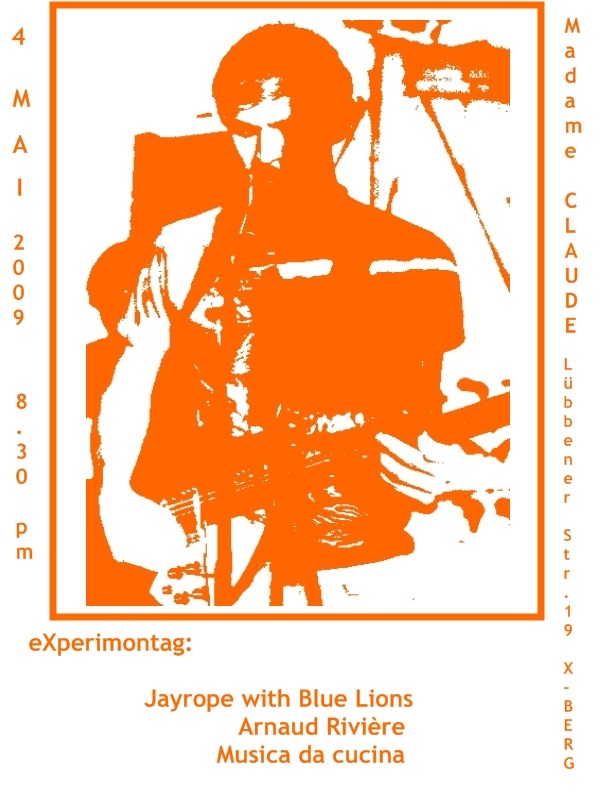 Him & jayrope join for a one-time collaborative performance at Madame Claude!